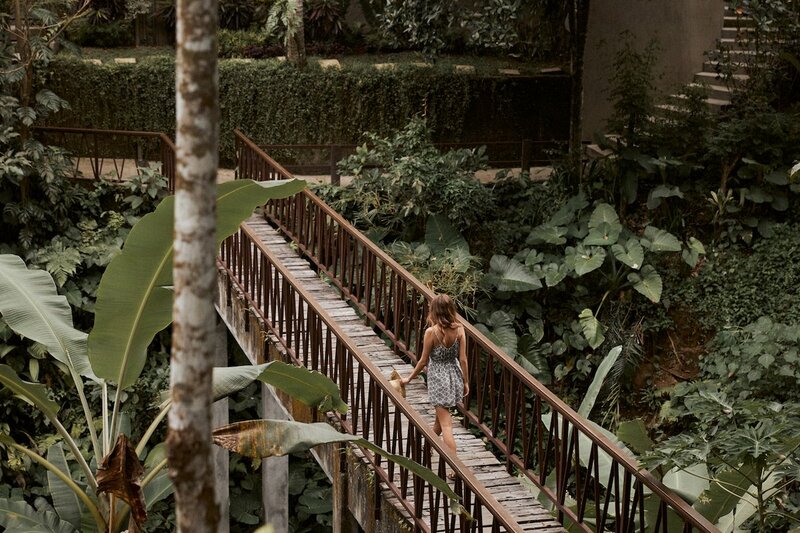 Tree of Life’s latest collection, photographed on location in Bali, is a little bit wild and a whole lot bold arriving just in time for the warmer months. With lots of resort wear styles and jungle inspired prints that can take you from day to night, it is the perfect collection to throw into you suitcase to ensure a stylish summer holiday. Shop the gorgeous clothing, homewares & accessories by Tree of Life online here and follow them on Facebook and Instagram!